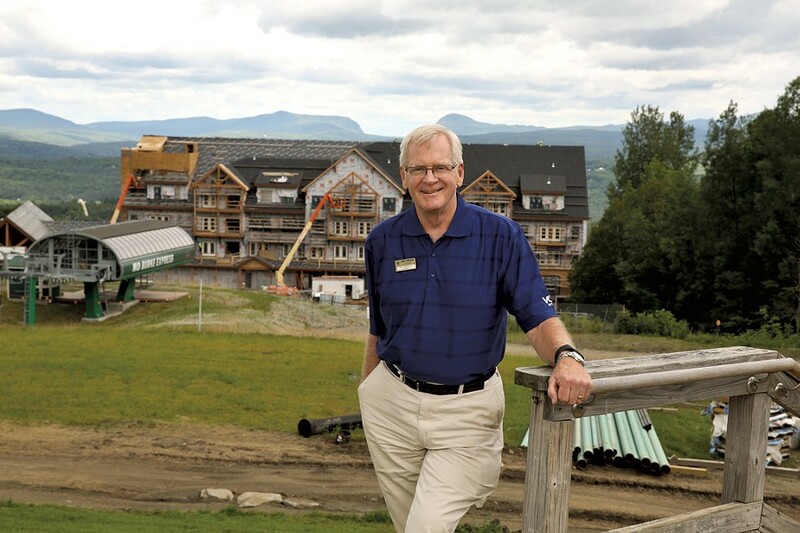 Former Jay Peak Resort president Bill Stenger has reached a settlement agreement with the Securities and Exchange Commission in its civil case alleging fraud in the Northeast Kingdom EB-5 investor program. Stenger, who along with former business partner Ariel Quiros was accused of running a “Ponzi-like scheme” in their development projects, agreed to cooperate with investigators and forfeit any right to an appeal in paperwork filed in U.S. District Court in Florida on Thursday. The agreement said Stenger could incur a financial penalty, but did not specify an amount. The SEC’s case against Quiros is still pending. In a complaint filed in April, the SEC alleged that the men defrauded international investors of $200 million and “omitted key information” while raising money for the Northeast Kingdom Economic Development Initiative — a series of projects planned for Jay, Newport and Burke. The developers allegedly swindled several hundred immigrant investors, who each invested at least $500,000 in exchange for eligibility for U.S. citizenship. 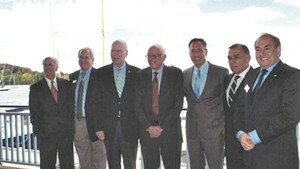 Attorney General Bill Sorrell, Gov. 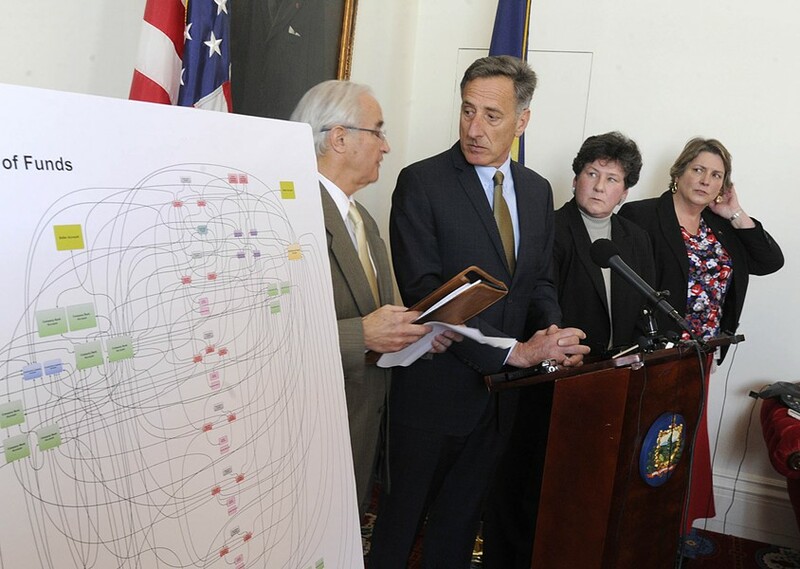 Peter Shumlin, Department of Financial Regulation Commissioner Susan Donegan and Secretary of Commerce Pat Moulton discuss allegations against Bill Stenger and Ariel Quiros. The agreement does not cover any potential criminal investigation. It bars Stenger from participating in any EB-5 programs, except for work to help a court-appointed receiver in the Northeast Kingdom. Stenger also agreed to “appear and be interviewed” by SEC staff upon request. 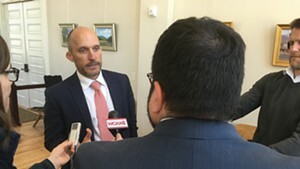 U.S. Attorney Eric Miller, who has previously said he could launch a criminal investigation into Stenger and Quiros’ activities, did not immediately respond to a request for comment.